Below is a list of properties for rent in Hammersmith. 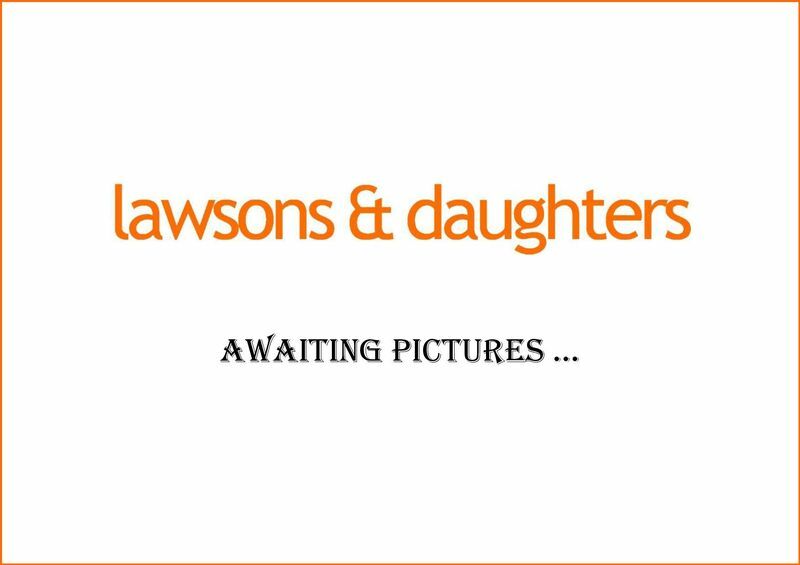 Lawsons & Daughters has a range of properties for rent in Hammersmith, including studio apartments, conversion and new-build flats plus larger family homes. Remember, you can refine the results that appear below by using our Property Search filter.